This Black Maxi Dress with Jeweled Detail is beautiful! It features an elegant Black color, hand sewn jewel and pearl detail and fits like a dream! Add this formal dress to your wardrobe for special occasions. 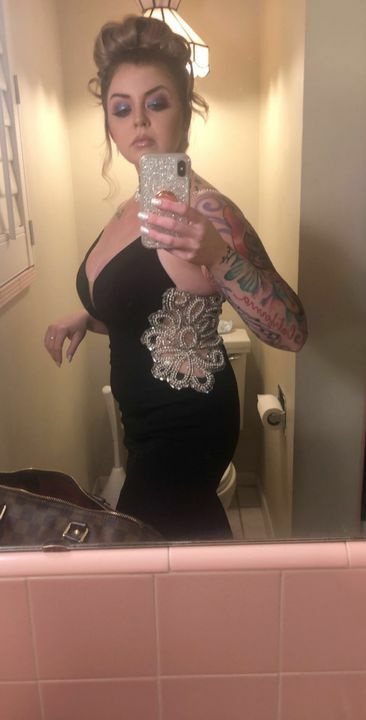 Amazing beautiful dress that fit perfectly!! 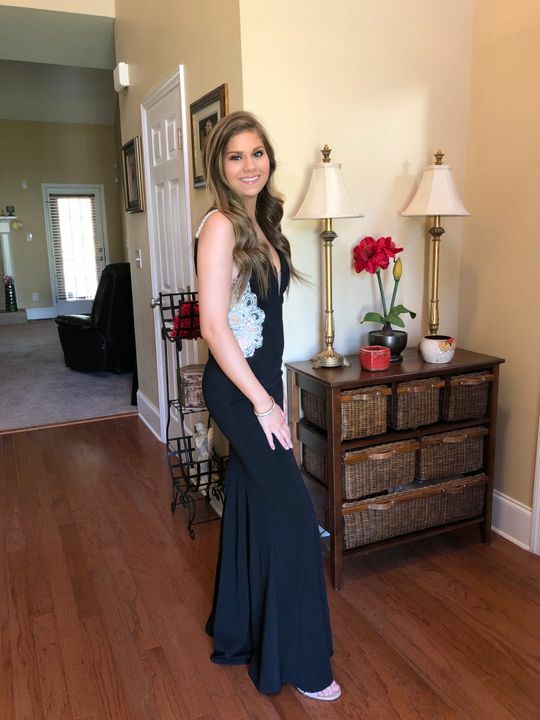 My daughter looked beautiful in this dress. She is 5.5 and weighs 122 and a size Small fit her perfectly. Great quality. 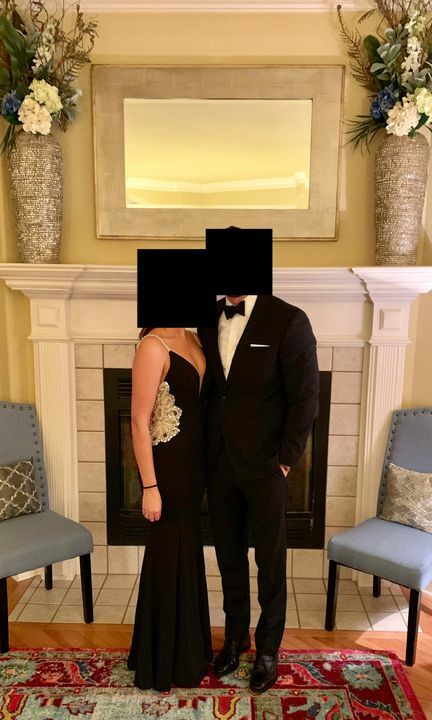 I wore this to a black tie event and got complimented all night ! The beaded details are so pretty and it was a perfect fit ! 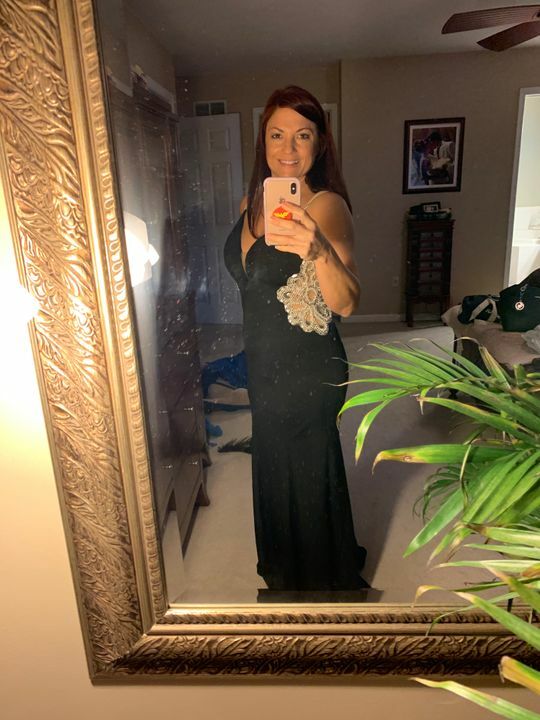 Beautiful dress, perfect fit and AMAZING Customer Service!! I was a little unsure about ordering from this new place. I read reviews and read their policy’s before I made a purchase. My original dresses were too small and returned them both immediately. I received my store credit (they do not do refunds, so you must be okay with that) and reordered one of the dresses a size larger. While waiting for my store credit, I contacted customer service to inquire about the turnaround time for store credit. They responded immediately and was very pleasant. My credit was there the next day. I really like the dress is very comfortable and I stay spectacular I love. Dress was amazing. Got so many compliments. The material is nice and thick but stretchy, and is quite comfortable. I had to have the back clasp taken in but I have a narrow rib cage and small chest. Length was great. For reference I am 5’5 and weigh 121lbs and I wore a medium.